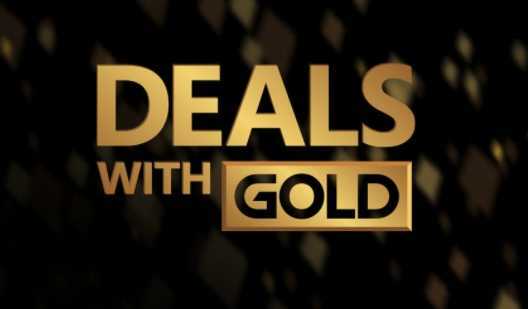 Every week, Microsoft rolls out some notable titles for Xbox One, Xbox 360 consoles as part of their Deals with Gold, Spotlight Sale. This week is no different but many of the titles may not grab the attention of gamers who want AAA games. Rather, it caters to the unique taste of Xbox One players! 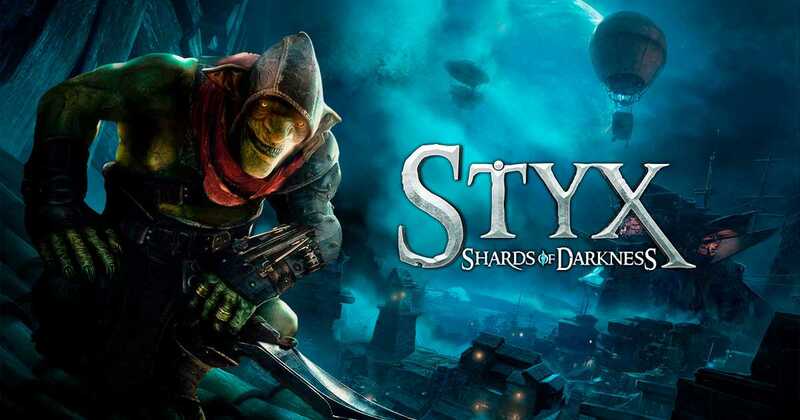 The three titles which are part of Deals with Gold are Overcooked, Ethan Meteor Hunter and Styx Shards of the Darkness. Each game is unique in its own way and definitely a must have, especially Overcooked which offers the best experience for a four player co-op experience. The other two games offer a much better single player experience even though they may not be the AAA titles you are usually used to on the Xbox One console. Players can now buy the Forza Horizon 3 VIP pass for just $5 and it is definitely worth it if you love the exclusivity the game has to offer besides the simulator styled racing experience. Sherlock Holmes: The Devil’s Daughter is available at $27.50 while the one among the top three games, Styx Shards of Darkness costs $33.50. The Gigantic Founder’s Pack provides access to all the heroes in the game along with some special content. The original price tag of $40 has been reduced to $30 as part of the sale. A couple of other games like WRC 6 FIA World Rally Championship, Shiness: The Lighting Kingdom, I Zombie, Rock N Racing Bundle Momonga Pinball Adventures and a bunch of Dead or Alive 5 bundle packs are also part of the huge Deals with Gold sale on the Xbox One console. The number of games on the Xbox 360 console is significantly less this week as it includes just four games. Alien Breed Episode 1 is available for $1.24, Alien Breed 2 Assault at $1.24 and the last of the list, Alien Breed 3 Descent is also priced the same. For less than $5, you can get all the episodes on the Xbox 360 console. The Escapists now sells for $5. The Xbox 360 console is ageing quite fast and the number of games available on it goes down in the Deals with Gold, Spotlight sale every week. Unless you have a collection of physical discs to play with, it wouldn’t make much sense to invest more on the older console but rather move to the Xbox One device. n the near future, we will have games focused on the Xbox One S and the Xbox One X 4K console with games optimized to run at the maximum possible resolution and framerates.